As a full-service dermatology and cosmetic practice in Cincinnati, The Dermatology, Laser & Vein Center offers a variety of treatments to help our patients achieve their aesthetic goals. One of our most popular treatments, Ultherapy, uses ultrasound technology to tighten and tone loose or lax skin for a more youthful appearance. This non-surgical skin tightening treatment is a great alternative for patients who are interested in addressing the loss of skin structure without undergoing an invasive surgical procedure. Contact the aesthetic experts at The Dermatology, Laser & Vein Center today to learn more! Using ultrasound technology, Ultherapy penetrates deep into skin tissue in order to stimulate the natural repair process of the skin and to trigger the body’s natural production of collagen and elastin. Over the course of a single treatment, Ultherapy is able to treat loose and lax skin that has occurred as a result of age and provide an immediate improvement in fine lines and wrinkles. Over the course of a few months, as the newly formed collagen and elastin develop, you will see an improvement in skin laxity and the appearance of fine lines and wrinkles. During your consultation, we will determine the appropriate treatment plan for you, depending on the severity of skin laxity and your treatment goals. Multiple treatment sessions may be required in order to achieve your desired results. At the beginning of your treatment session, we will thoroughly cleanse the skin in the designated treatment area. Then an ultrasound gel will be applied and we’ll begin the treatment. During your treatment session, you may experience a mild warming sensation as the ultrasound energy heats the deeper layers of your skin. Many of our patients find this sensation relaxing and have compared it to a hot stone massage. Ultherapy treatment sessions typically last between 30 and 90 minutes, depending on the area or areas being treated. There is no downtime associated with this non-invasive treatment. Following your treatment session, you’ll be able to immediately return to your regular routine. Many patients experience some initial improvement in the treatment area within a few days of their treatment session. 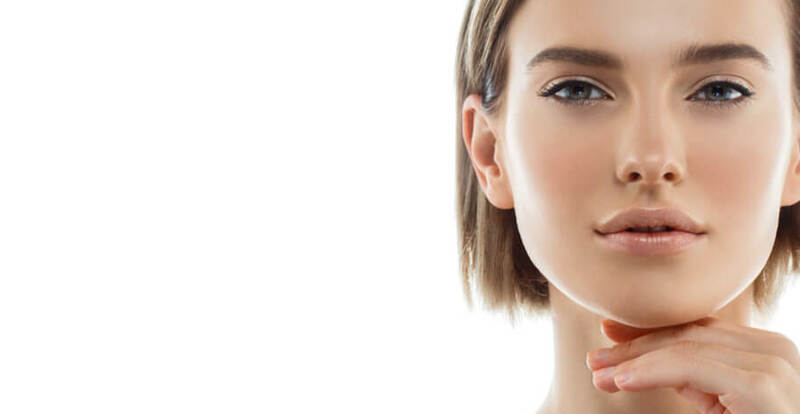 After eight to 12 weeks you’ll begin to see a more noticeable improvement in the elasticity and structure of your skin, and final results can be seen within three to six months of your Ultherapy treatment. Dr. Gupta and the aesthetic experts at The Dermatology, Laser & Vein Center can help you determine if Ultherapy is right for you and answer any questions you may have. Contact our office in Cincinnati today to learn more!